SAP always comes up with new innovations which are not only customer friendly but also supportive to their customers so that they can make greater use of SAP products. Thinking beyond the edges and with their broadest vision, after launching SAP HANA, SAP has decided to integrate SAP Cloud with Cloud foundry thereby collating the existing business services with cloud applications. Before hopping to the Cloud Foundry concept, just imagine: How efficient will it be for developers if they don’t have to dig in to build the infrastructure of their applications? What if they just have to push their designed applications to some platform while the other required services such as database, servers etc. are taken care by a platform, and that too an open-source platform? Will it not save time? Will it not increase the productivity? Yes, it will. So this where Cloud foundry comes into picture, AN OPEN SOURCE PLATFORM AS A SERVICE (PaaS) developed by VMware which is now acquired by Pivotal Software. This highly customizable open source platform lets the developer to build cloud needed applications in any language of their choice. The developers simply have to push their applications to the cloud and rest of the services, which the application requires, like database, messaging systems etc., are all provided by Cloud Foundry. The platform supports most of the programming languages and environments like Java, Ruby on rails, Python etc. 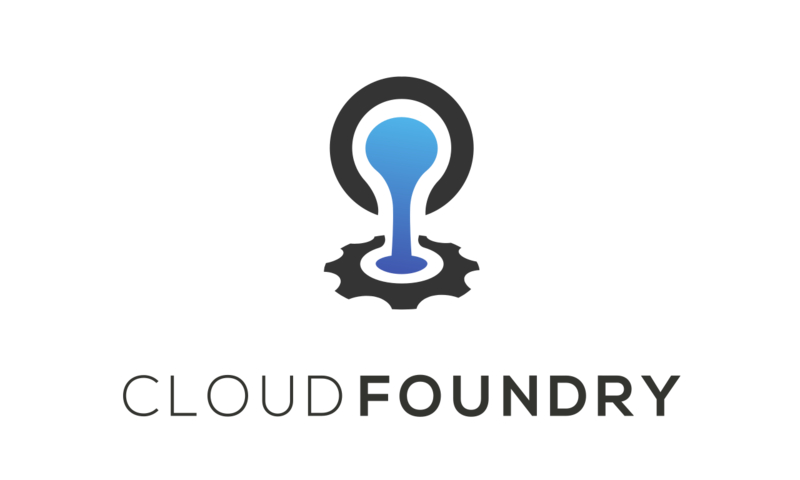 Cloud Foundry is supported by Linux, an open source operating system. The code created in Linux is available to public view and edit which in turn gives an opportunity to interact with other users of apt skills. Cloud Foundry runs on Microsoft’s Azure public cloud, OpenStack and AWS. Even the Ford Motor company, the automobile behemoth, is now focussing on software development capabilities. They are now working with Cloud Foundry to build a product, FordPass. After building its own database, SAP HANA, SAP decides to integrate this open source platform, Cloud Foundry — PaaS, into SAP HANA Cloud Platform. This will not only inflate the business process but will also minimize the development cost and ownership. With this agility customers can build their new use case with rich functionalities and adaptive architecture thereby building new business models leveraging enterprise grade services for emerging technologies such as Machine Learning (ML). SAP HANA Cloud Platform (SAP HCP) provides starting edition for Cloud Foundry Services called as Beta. This initial edition lets the developer to get familiar with Cloud Foundry architecture and how to use the services provided by HCP. Not only this, the initial edition lets the developer use the Cloud Foundry buildpacks so they can push the applications built in Java, Node.JS etc. From database point of view they offer MongoDB, PostgreSQL, RabbitMQ and Redis. They provide a framework which supports the applications. They even identify what dependents are supposed to be downloaded and how to configure the applications with services. Do you know what happens when you push your designed applications on Cloud Foundry? It automatically detects which buildpack is required and it installs it to its place, commonly called Diego cell, where the application is needed to be run. This executes the application start and stop actions and reports the application status. So how will this Integration benefit the Customer? With this integration HCP will run both on SAP Data Centres as well as on customer data centres. Developers will get extra choice around runtime for their applications which means if they have multiple ways to build the application they can get the best out of them for building their application. The customers will have additional benefit to drive their digital transformation by using big data and IoT features. Most importantly this integration will reduce the vendor lock-in which means customer will not be dependent on a vendor for products and services. This new vision of SAP will not only create new business models but also will create lot of opportunities for their customers and will eventually help in expansion of their business.